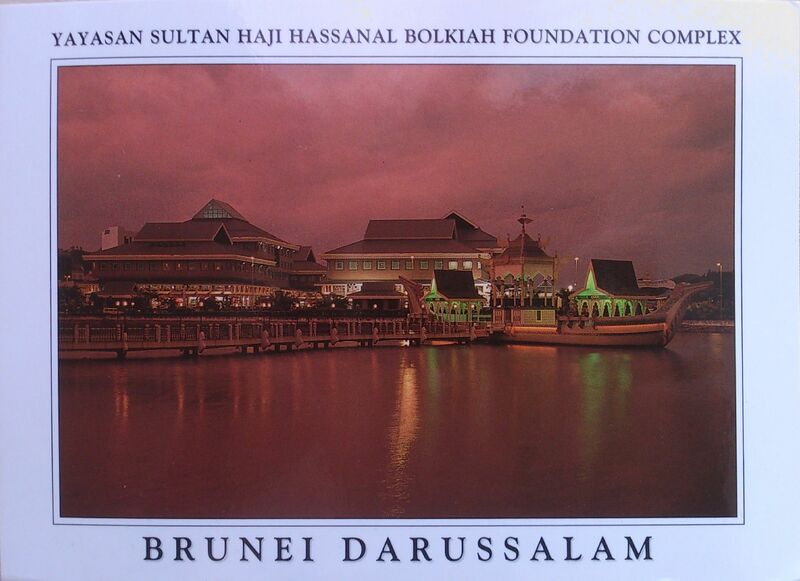 This entry was posted in Brunei and tagged Brunei, Brunes Darussalam, Kampong Ayer, Omar Ali Saifuddien Mosque, Yayasan Sultan Haji Hassanal Bolkiah Foundation Complex. Bookmark the permalink. Very charming posts about Brunei. I have read another interesting post that compares Brunei’s capital city with other world cities. You should check it out.